Anton Paar’s patented* innovations offer you true values: on any beverage – at any time. 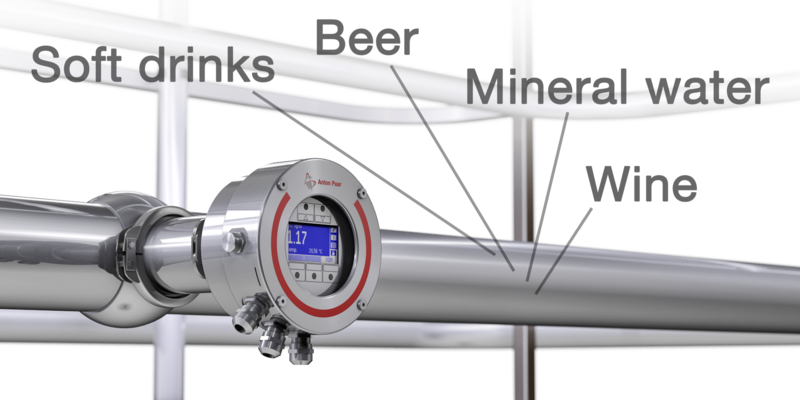 With the new Carbo 520 Optical inline sensor you always know the actual CO₂ concentration of all beverages in your process. 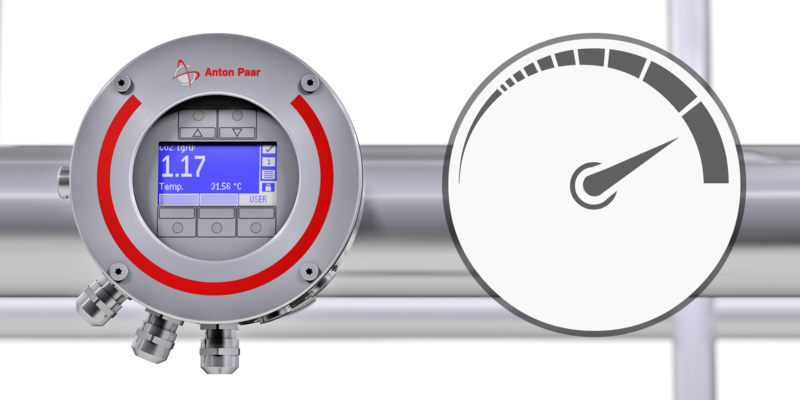 In addition to process monitoring, the measuring interval of 4 seconds enables a reliable and stable closed-loop control of carbonators. 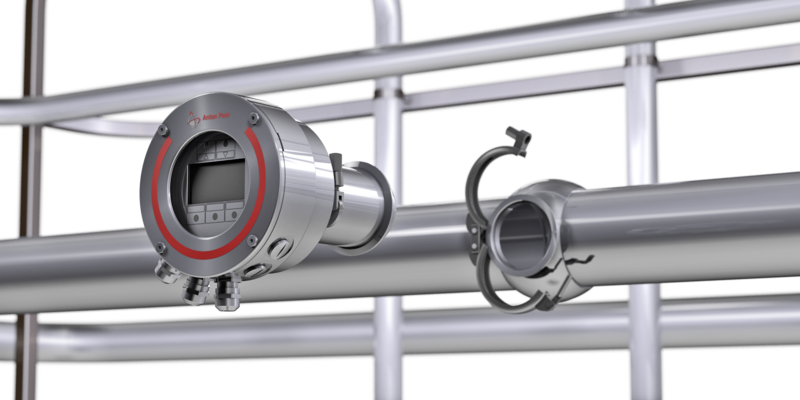 Benefit from a single measurement method and start measuring immediately after installation without time-consuming adjustments. Due to a unique and patented* model for determining CO₂ concentrations from measured values, the factory adjustment allows direct use of Carbo 520 Optical right out of the box. 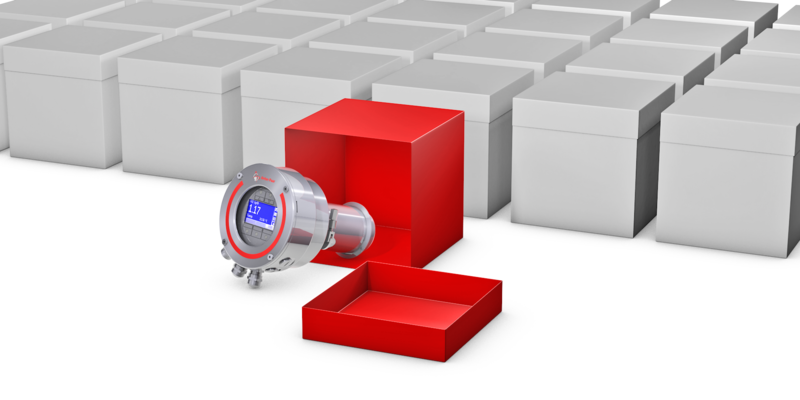 Save on running costs: While conventional CO₂ sensors can multiply their price over an entire service life due to recurring maintenance, Carbo 520 Optical is completely maintenance-free. Spend your time on production: Carbo 520 Optical measures any kind of beverage without requiring time-consuming product-specific adjustments. Unique and patented* compensation of extract or sugars provides product-independent operation. No matter whether carbonated soft drinks, beer, wine, or sparkling water, Carbo 520 Optical makes your product changes easier. 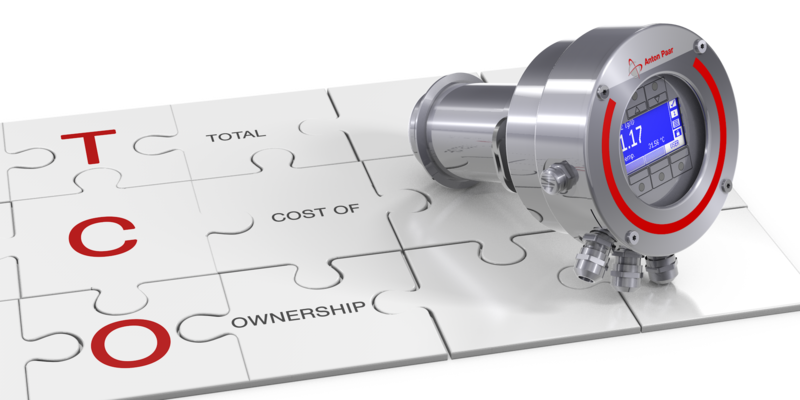 Our patented* internal scavenging technology eliminates the risks of incorrect measurements due to residual CO₂. 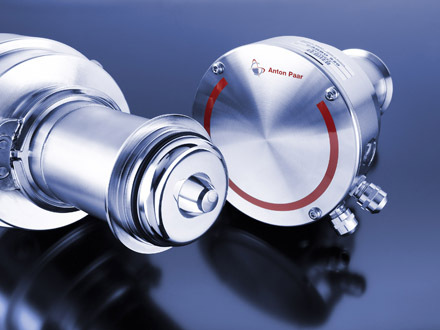 This avoids drifts at any time, also after CIP procedures, where CO₂ is released inside the sensor housing. Carbo 520 Optical is EHEDG-certified hygienic, which reduces the time and effort during the cleaning procedures stated above.